We Salute You Rudolf Hess ! with which foreigners have no right to interfere. the aim of which is to discredit and dishonor myself and the entire German people. I regard such statements coming from enemies as confirmations of our honor. 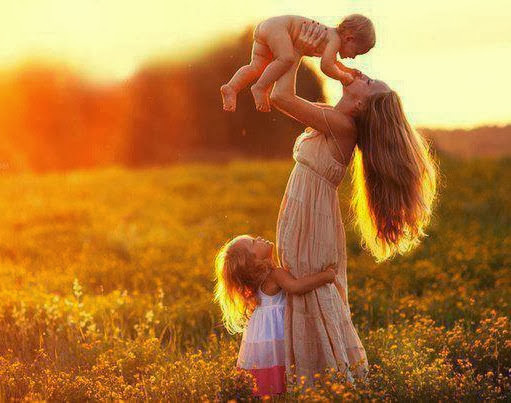 to whom my people have given birth in its thousand years of history. I would never wish to wipe this period of service out of my life. It fills me with happiness to know that I did my duty toward my people. and I know that He will pronounce me innocent." 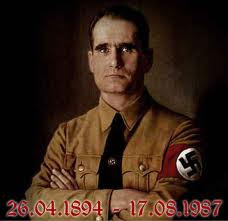 Happy Birthday Herr Rudolf Hess! Du leibst weiter in unseren Herzen!